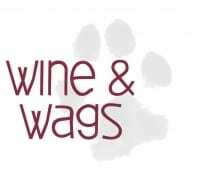 Join us for the 2nd annual Wine & Wags event! 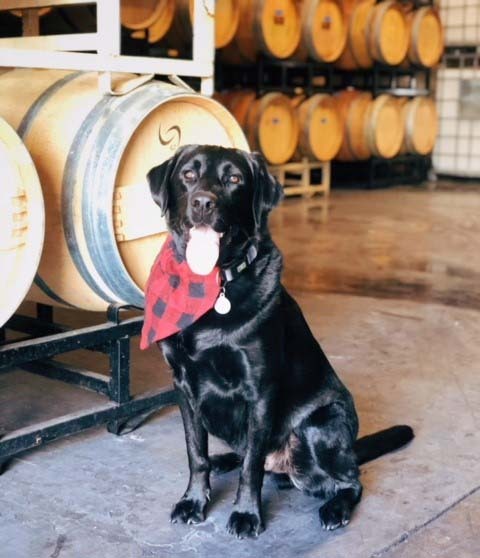 Livermore Valley’s dog friendly wineries host a day of fun for dogs and their owners across the region. Bring your friendly four legged friends (on a leash, of course! ), and enjoy a day in beautiful Wine Country. Local animal rescues will be partnered with our wineries, promoting adoptions of their furry friends that need a home. Come with your dogs, stay for the wine, and possibly leave with a new best friend! Tickets Include: Entrance into participating wineries, at least 2 tastes at each winery, commemorative Livermore Valley Wine Country GoVino glass, and special event activities.